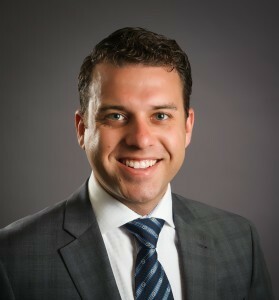 Joseph Beer joined Sun Acquisitions in 2013 after working for a mid-sized law firm focusing on banking and financials services and corporate transactions. As the Director of Closing Coordination, Joe is responsible for managing all aspects of the business transactions process. Joe works closely with buyers and sellers as well as their accountants, attorneys and lenders to help ensure that deals make it to the closing table as timely and efficiently as possible. Joe’s organizational skills and attention to detail have helped him close numerous deals in a variety of industries. Joe has vast experience negotiating contracts including purchase agreements and commercial leases.